Charlotte’s Bistro is an independently owned informal neighbourhood bar & restaurant. More daughter than sister to the longstanding Charlotte’s Place restaurant on Ealing Common, we first opened in 2010 on a mission to offer inventive drinks as well as the award winning food we were already famous for. We take great pride in sourcing high quality local produce and handle it with great care. From bread, stocks and ice creams in the kitchen, to purées, cordials and infusions on the bar, naturally we make them all. Working with only seasonal ingredients, about a third of our menu changes every month. 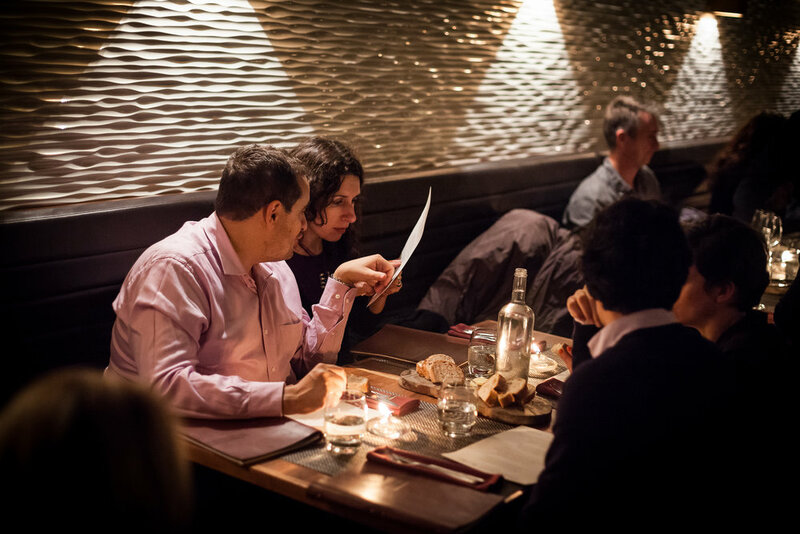 We love to host parties of up to 58 guests, dining from our group menus. Call us on 020 8742 3590 to find out more. Click below to purchase online.